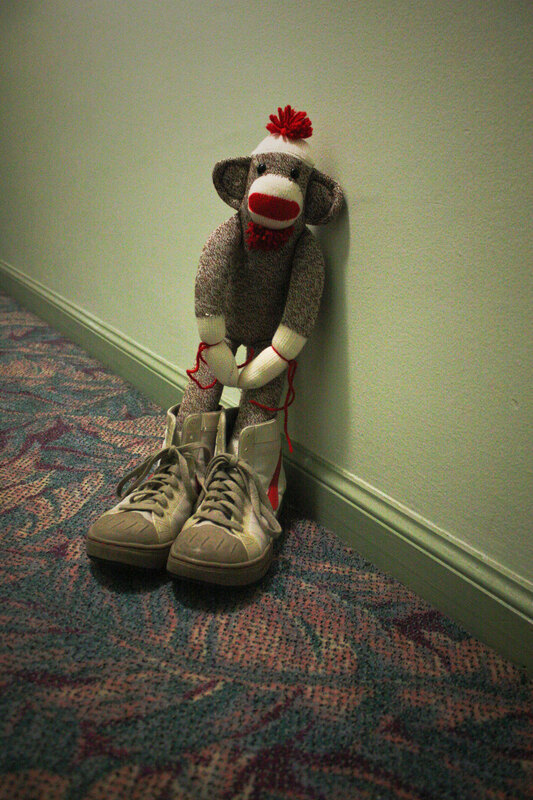 shoes and sock monkey – Toy Day! I declare today Toy Day! Yes, yes. Some people may say I am too old to still have this many toys in my apartment- but I’m of the persuasion that you can never be too old for toys.